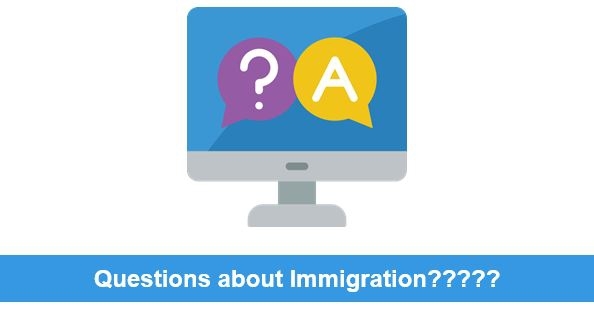 Hosted by the Indiana Primary Health Care Association, the Lewis Kappes Immigration Team is proud to present a 3-part series Webinar covering all aspects of immigration and the affect on Community Health Centers. Each Webinar session is available to you at no cost. Please sign up for each webinar individually. "Immigration 101: How the United States Immigration System Works"
"Immigration Enforcement and Health Care: Public Charge and Other Issues"
"The Path to Employing Foreign National Physicians at Health Centers: J-1 Visa Waiver, H-1B Visa, & Lawful Permanent Residency"
If you have any questions about the webinar series, please send an email to SBurrow@lewiskappes.com. Disclaimer: This article is made available for educational purposes only and is not intended as legal advice.